Ronald Walker, age 73, of Gosport, passed away peacefully at 9:55 am on Friday, October 19, 2018 at his residence. He was born in Spencer on August 24, 1945, the son of Woodrow Walker & Erma (Williams) Walker. He went to Spencer High School, enjoyed driving his tractor trailer all over the country and loved spending time with his family and friends. Ronald is survived by his loving children, Darlessia (Jim) Ehrmann of Gosport, Crystal (Travis) Carpenter of Martinsville, Ronald "Sonny" Lee Walker, Jr. of Terre Haute, Charles Alan Walker of Gosport and Micheal Scott Walker of Bloomington; grandchildren, Meredith Walker, Madeleine Walker, Charles Walker, Jr., Ashley Walker, Faith Walker, Daniel Walker, Coy Walker, Heather Hardy, Michael Walker II, Teressa Whitley, Matthew Ehrmann, Jason Ehrmann, Daphanie Ehrmann; eight great grandchildren; siblings, Nancy Terrell, Martha Hubbard and Pat (Ben) Messing; several nieces and nephews and best friend, Katt Scott. He is preceded in death by his loving wife Sharon "Dianna" Walker; son, Danny Joe Walker and brothers, James Walker and Arnold Eugene Walker. 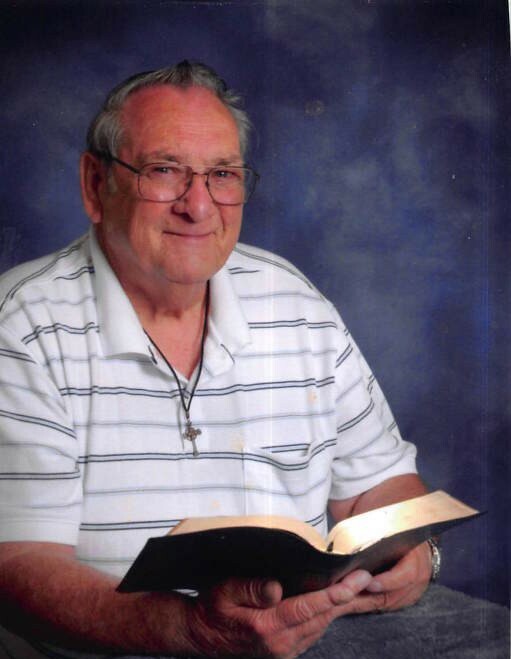 Funeral service will be held at 10:00 am at West & Parrish & Pedigo Funeral Home in Spencer on Tuesday, October 23, 2018 with Pastor Billy Williams officiating. Burial will follow at Mt. Moriah Cemetery in Spencer. Visitation will be held at the funeral home on Monday, October 22, 2018 from 4-8 pm and Tuesday from 9 am until time of service.